Family owned and operated since 1989, Hutcheson Horticultural Company has a proud history of quality and service in the metro-Atlanta area. 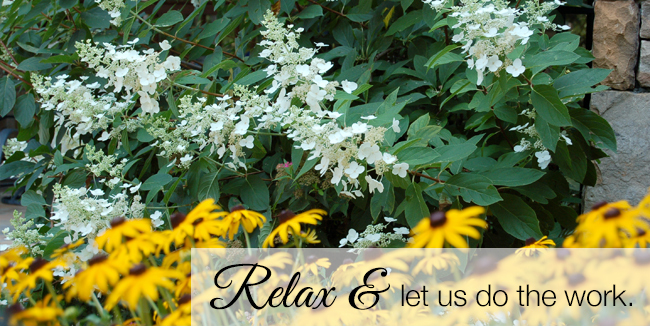 We strive to treat every client and employee as if they are family, and to create and maintain each landscape as if it were our own. Mark Hutcheson, the founder and President, has a degree in horticulture from the University of Georgia and currently boasts 27 years experience in landscape management. Vice-President Matt Mathews is a Registered Landscape Architect and has been in the industry for over 25 years. Hutcheson also employs several other Landscape Architects, a Georgia Certified Arborist and various other certified landscape professionals. 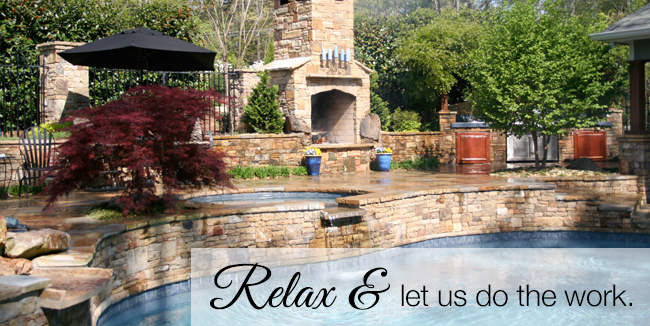 It is our mission to offer full-service design, installation and maintenance of extraordinary living environments in the Metro Atlanta area. 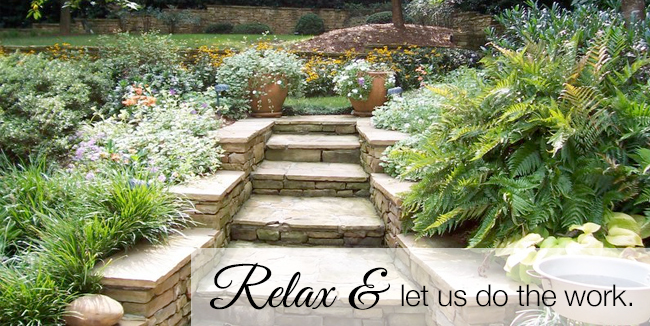 We offer these landscaping services always with integrity and quality for our customers, while utilizing safe and horticulturally sound practices for our world. 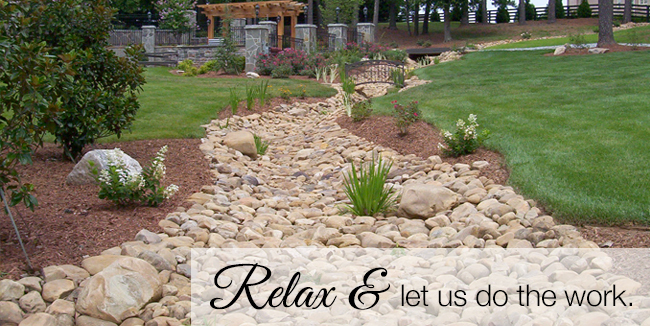 Learn more about our landscaping services in Woodstock and surrounding areas. Hutcheson Horticultural uses the following associations to assist in employee education and training as well as a tool to help our company achieve excellence in the Green Industry.